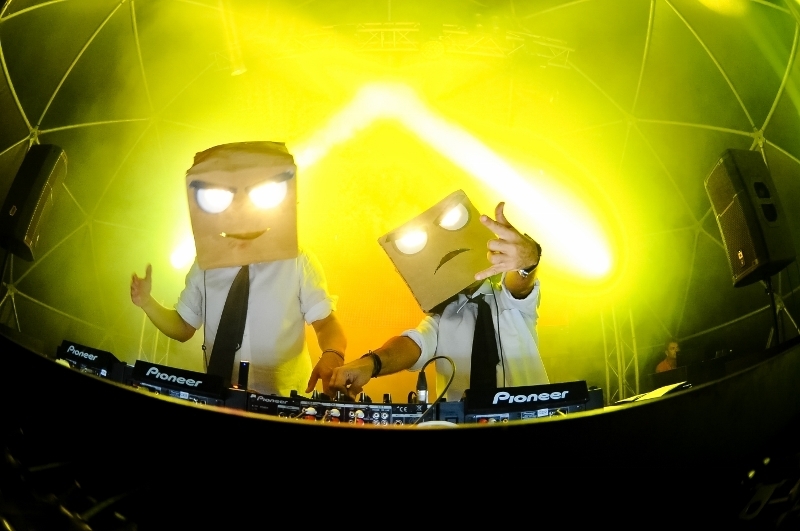 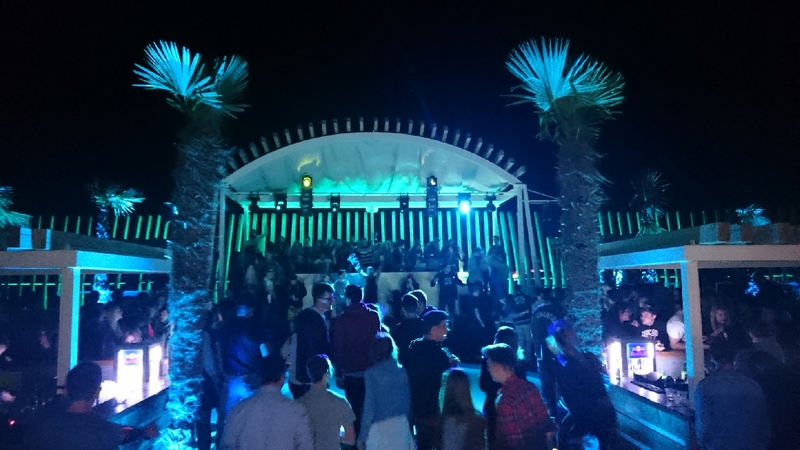 Events & festivals - Zrće 2018. 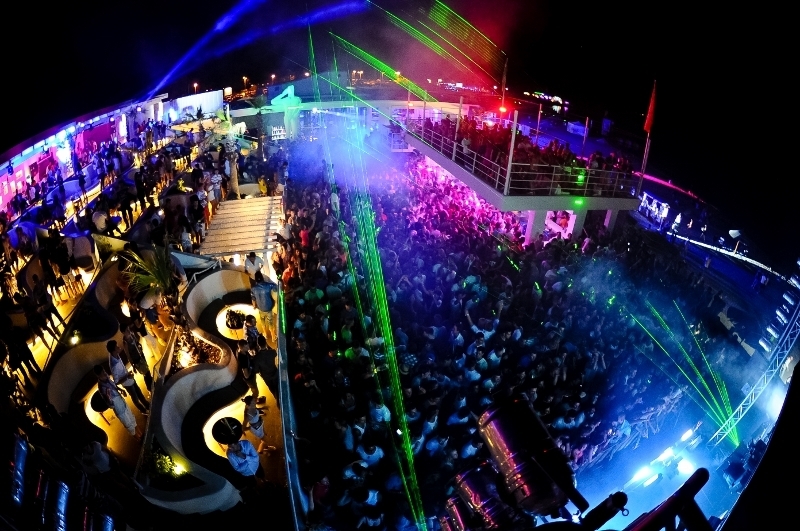 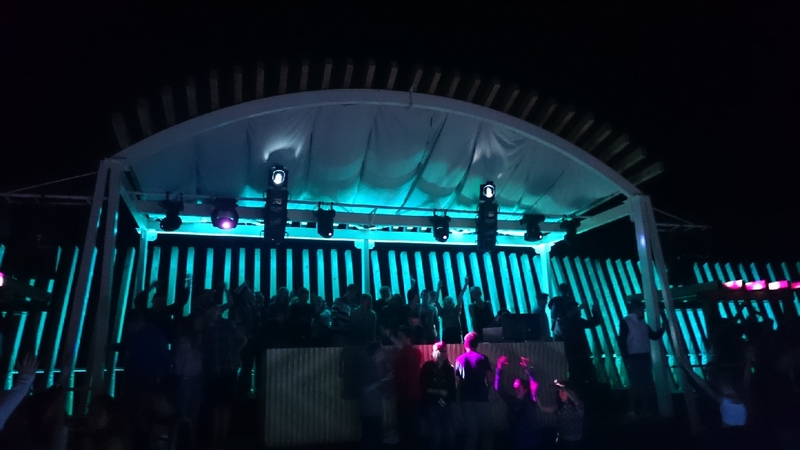 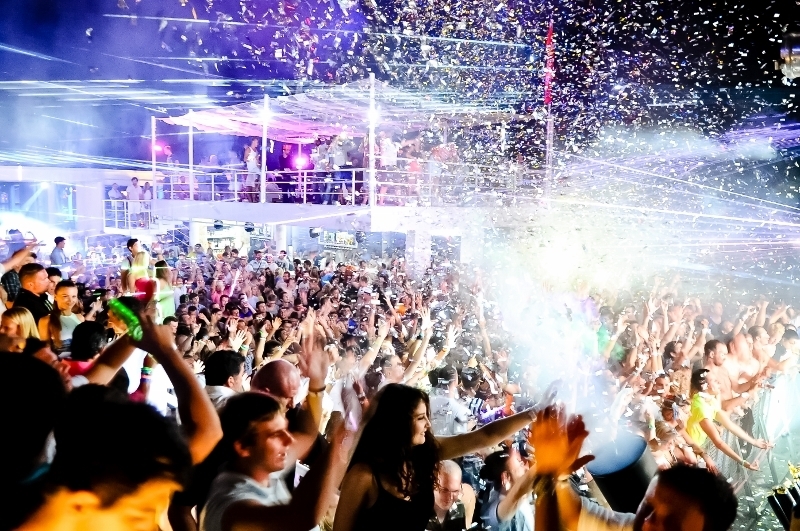 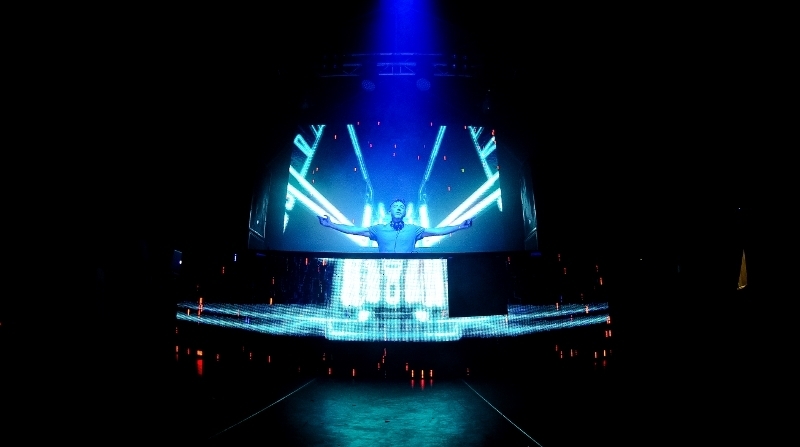 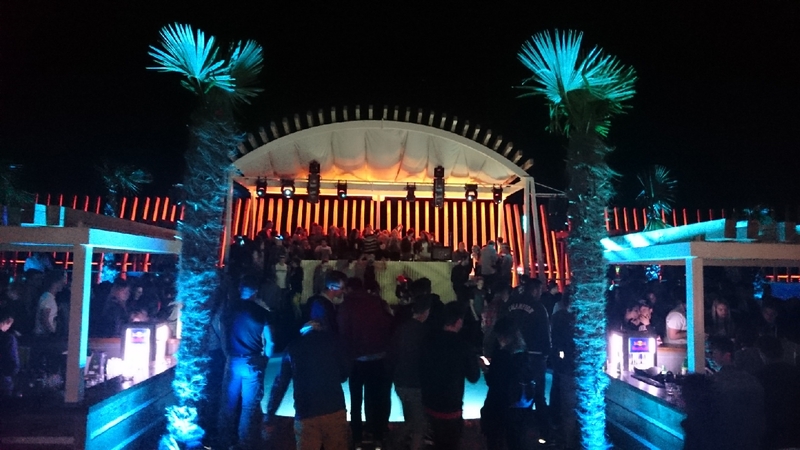 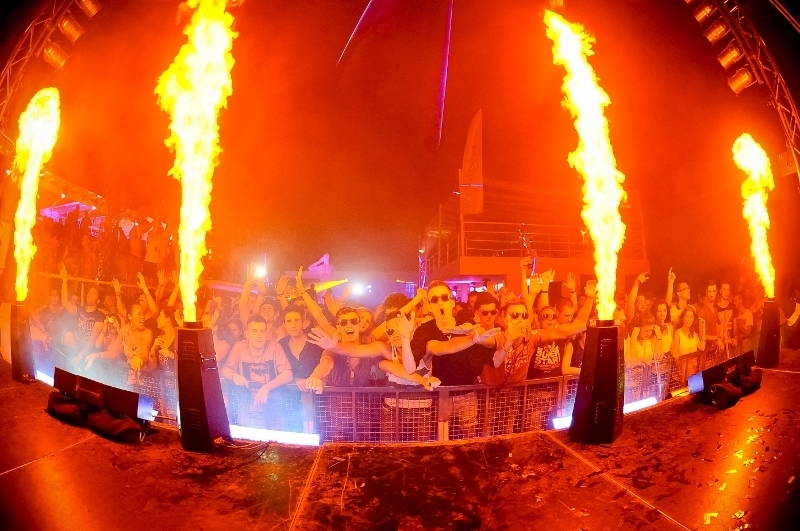 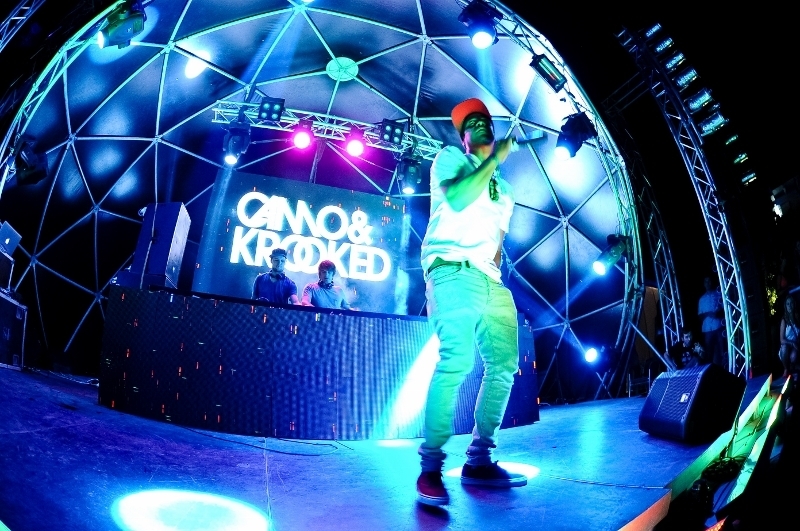 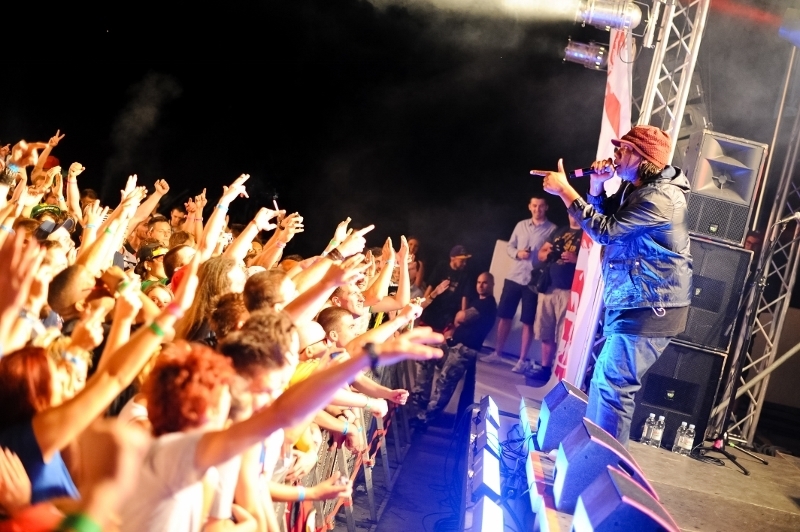 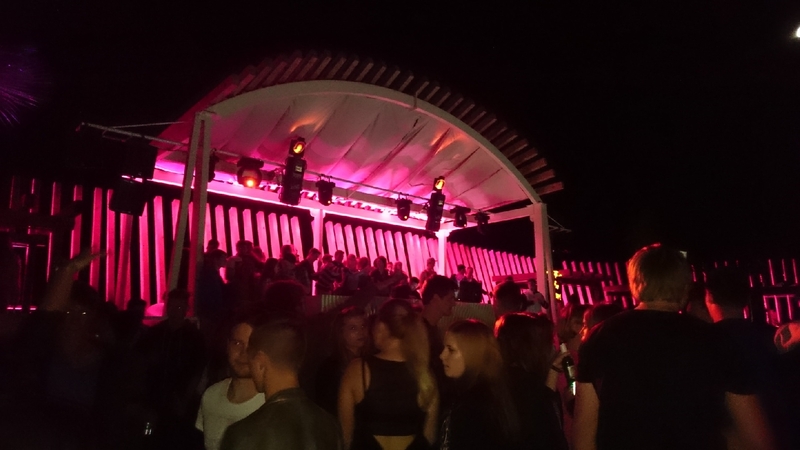 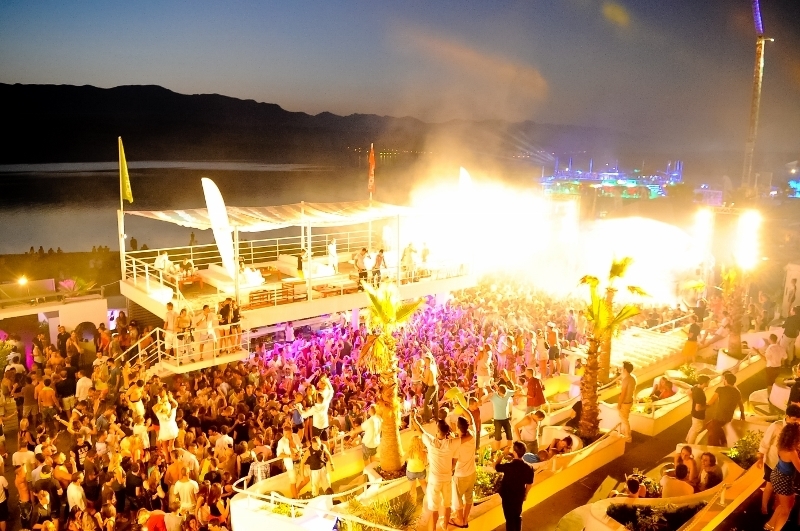 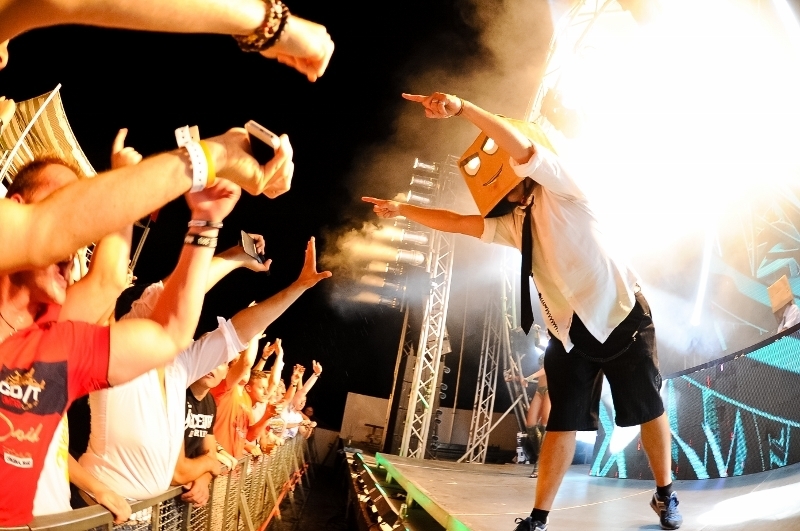 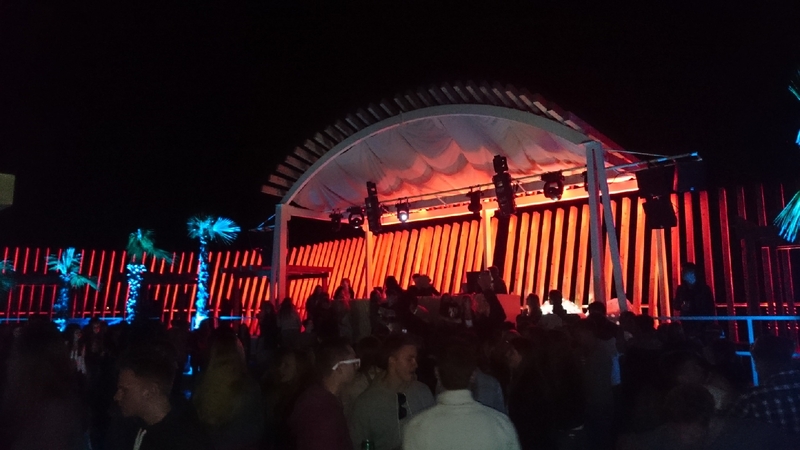 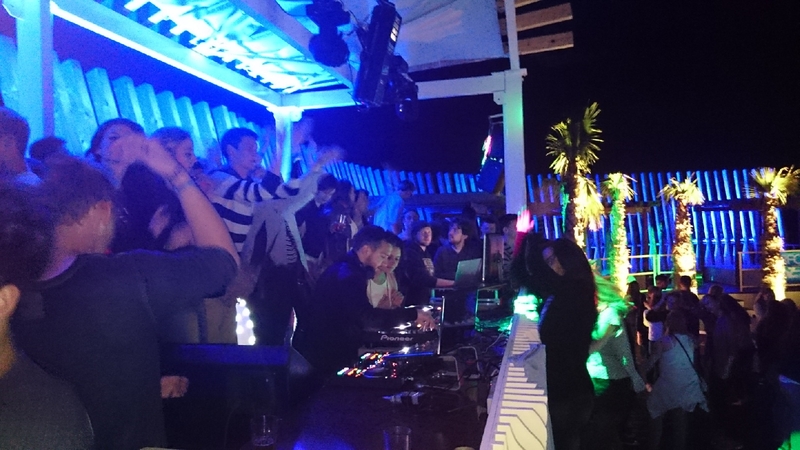 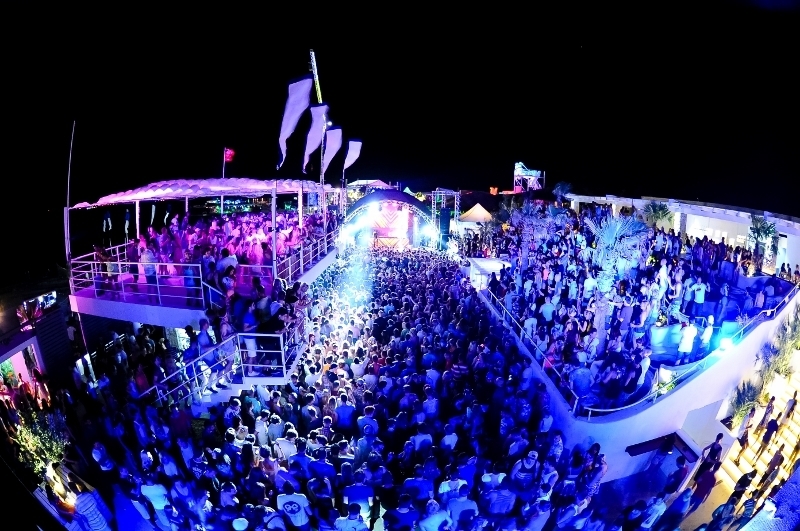 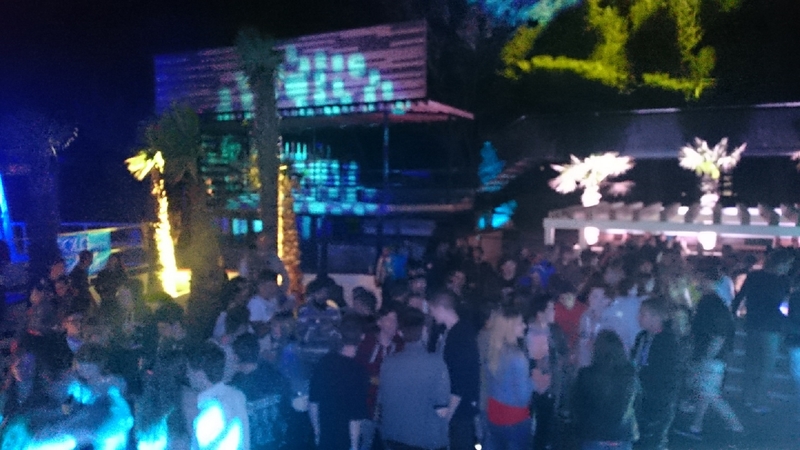 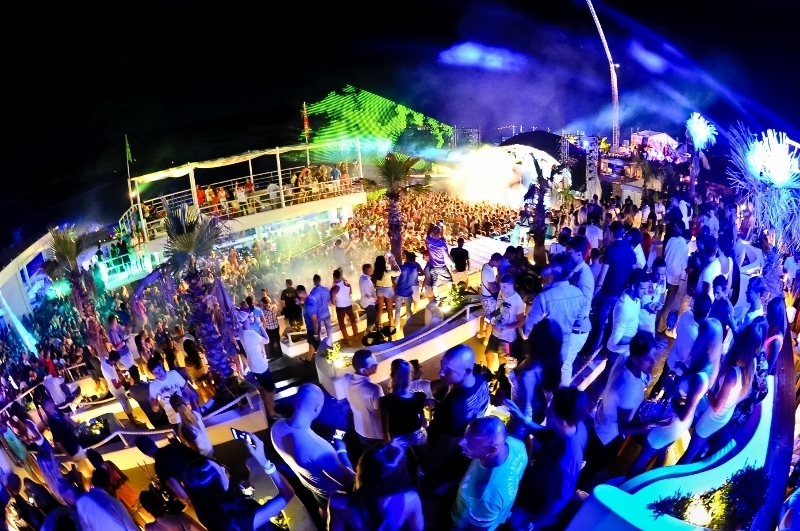 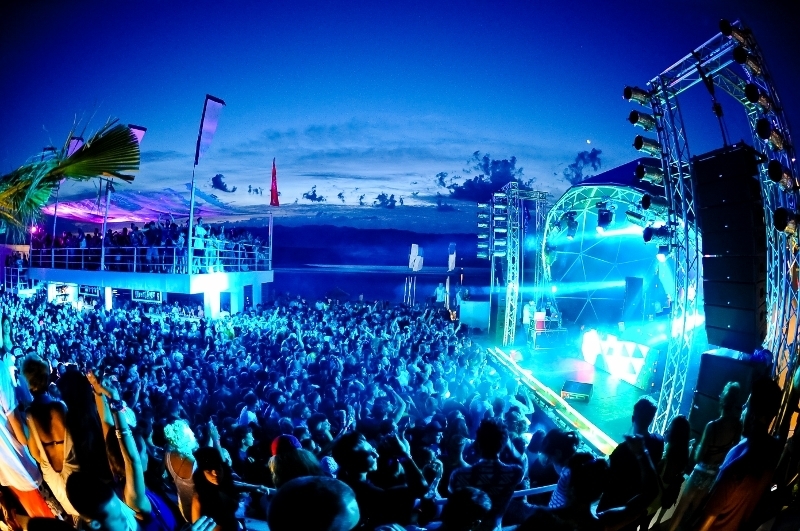 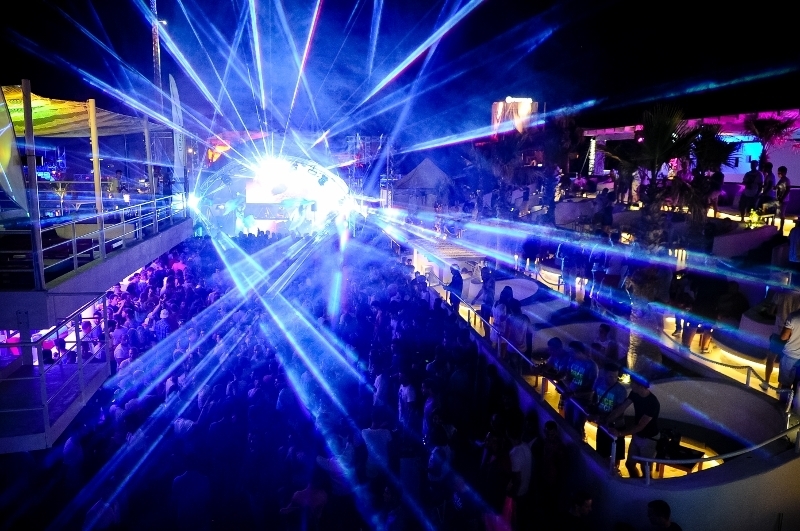 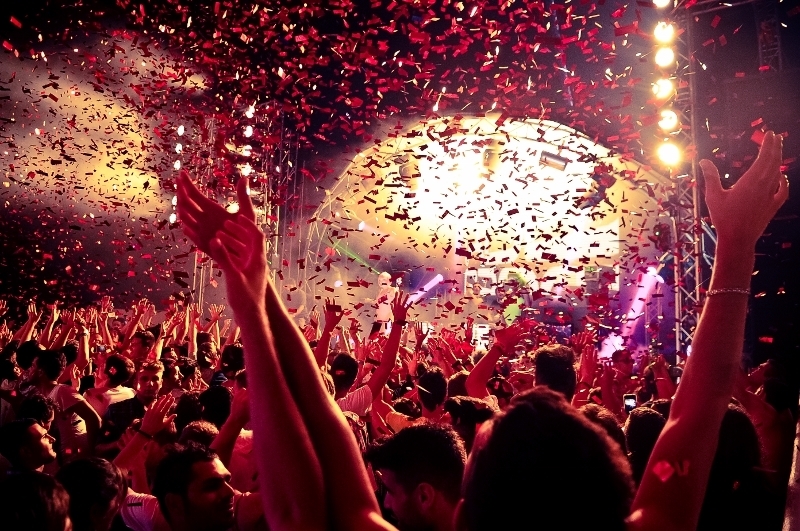 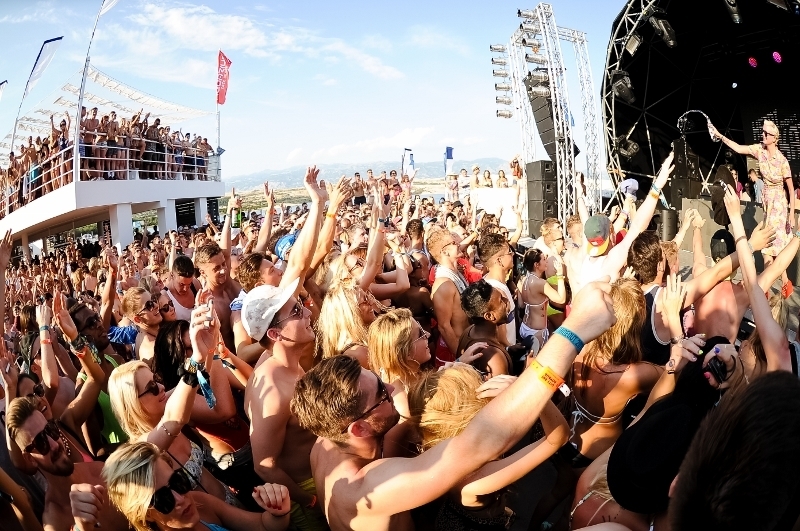 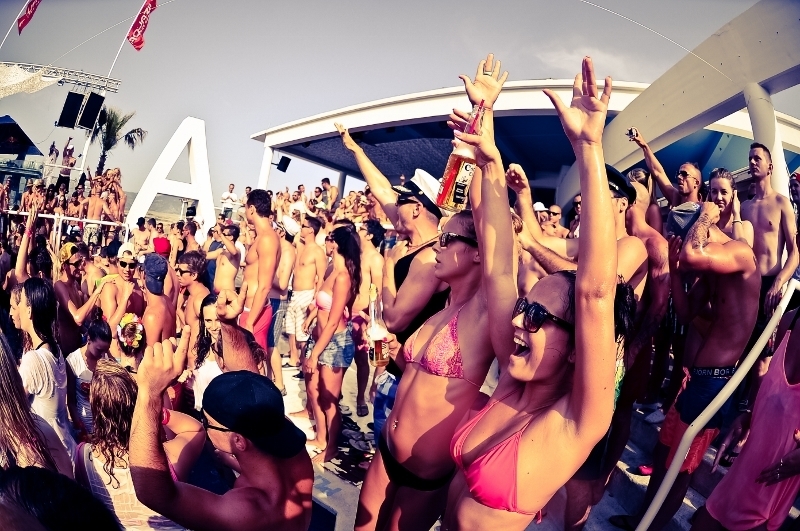 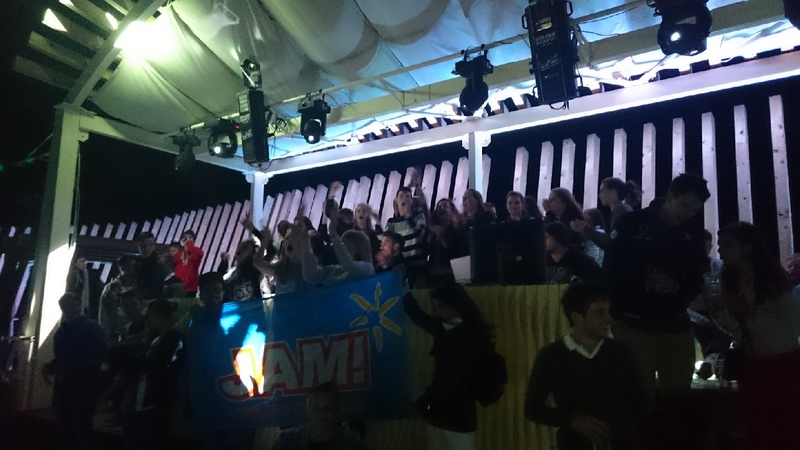 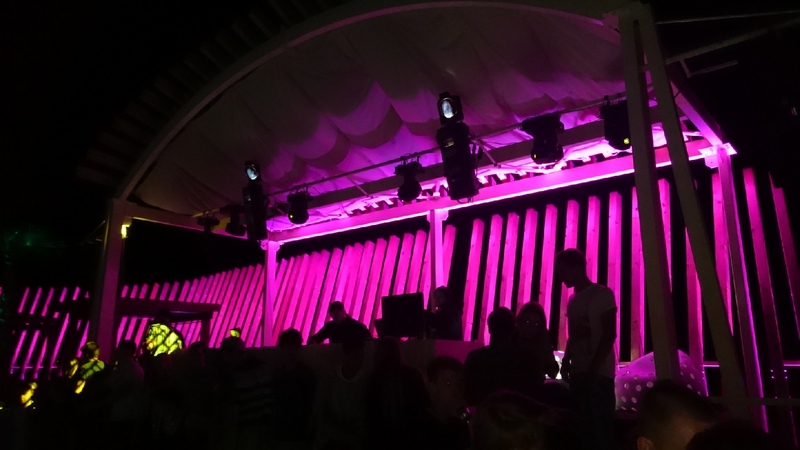 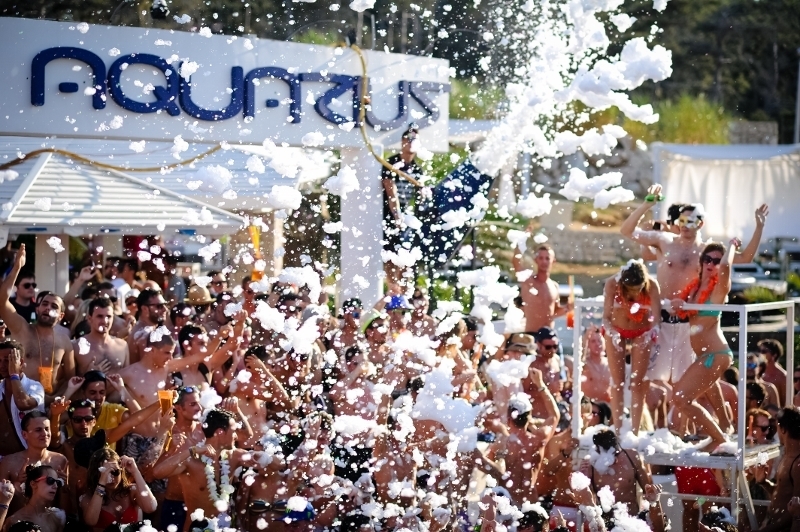 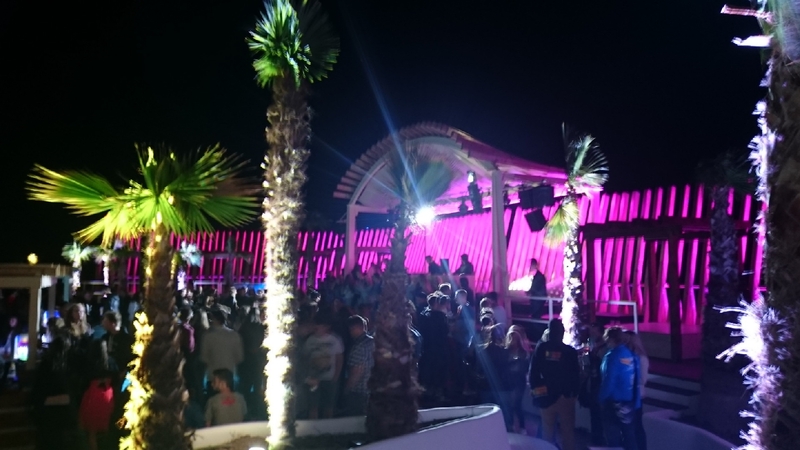 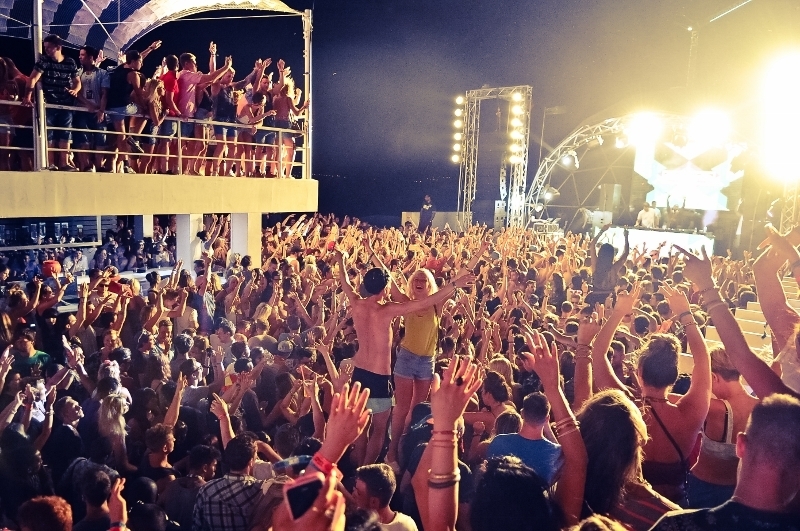 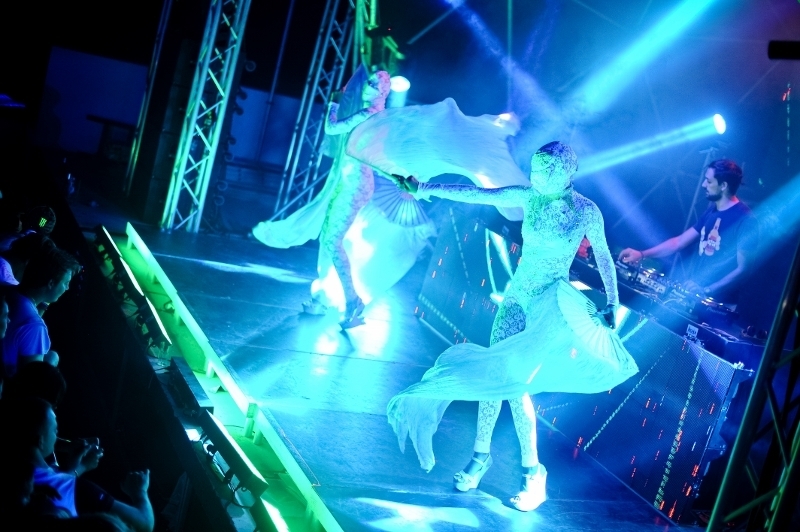 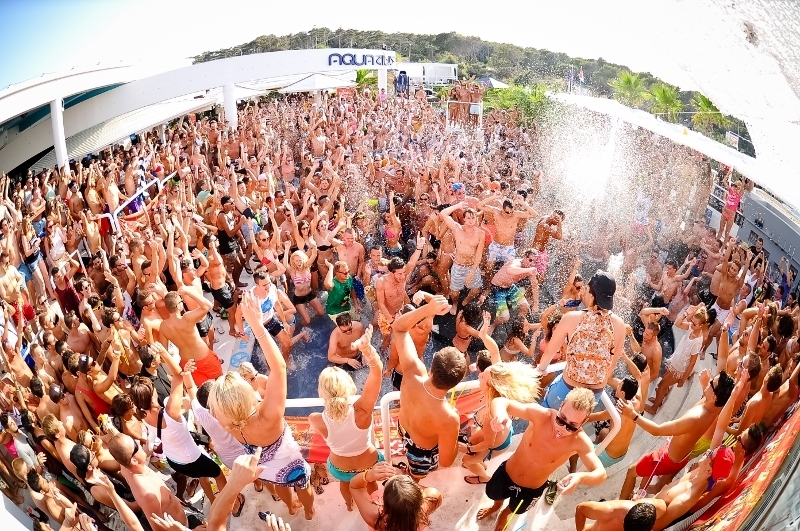 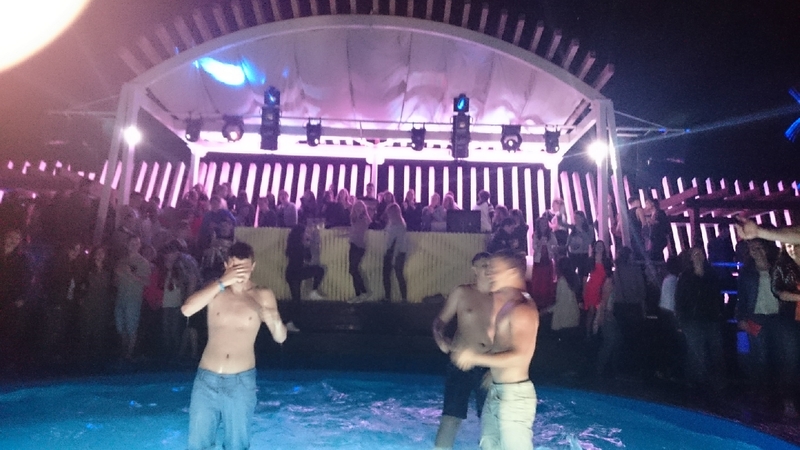 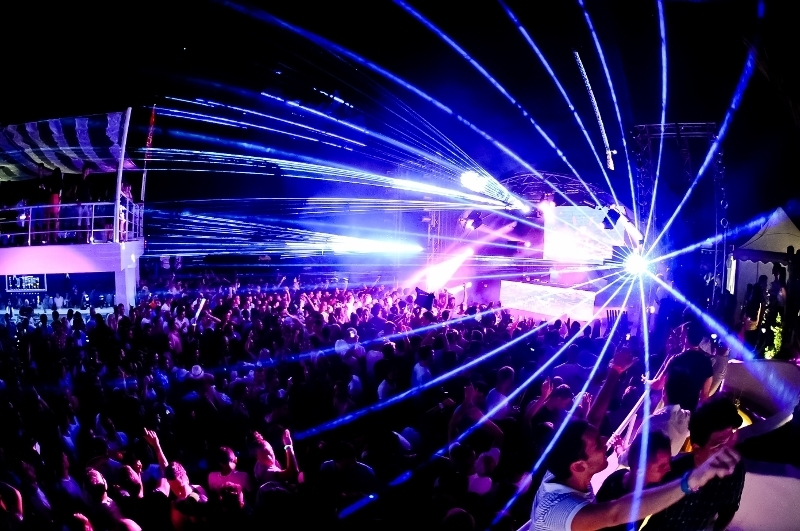 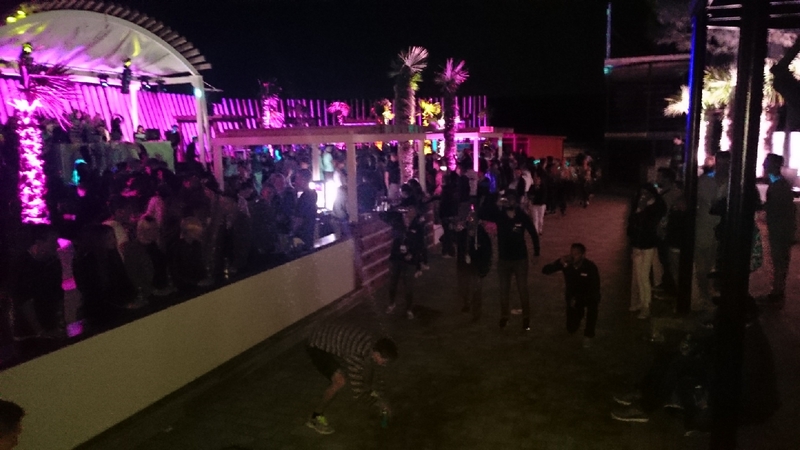 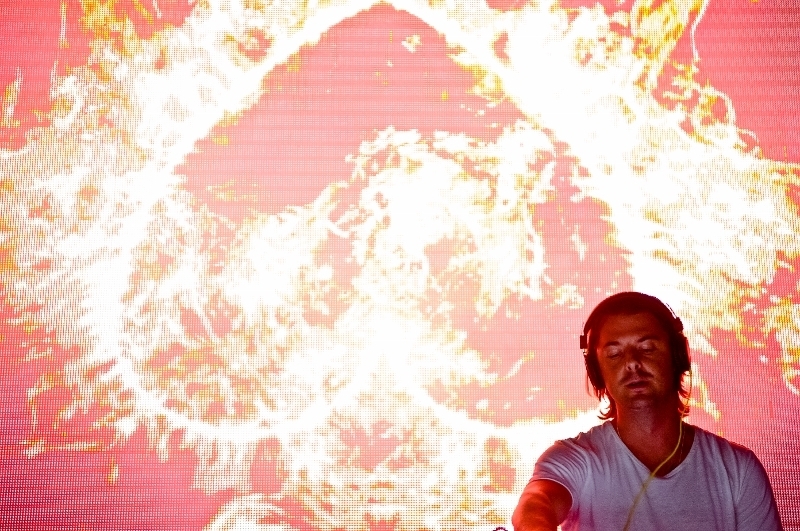 The Zrce - the most popular clubs for young people: Aquarius, Papaya and Kalypso. 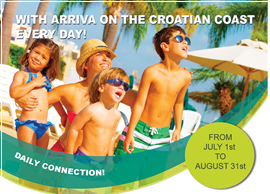 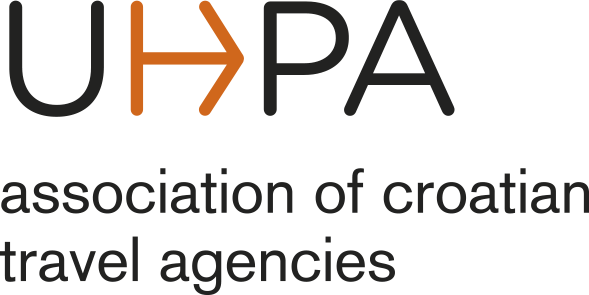 During the summer season, Zrće can be reached from Pag via a bus line.